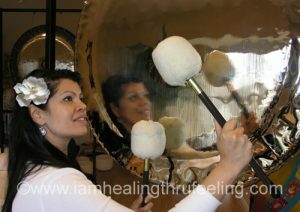 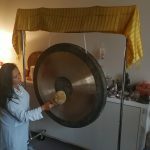 Many people start their gong playing career with a mid-size gong that can produce a wide range of sound. 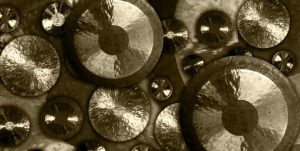 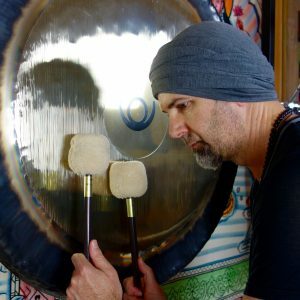 The 26” to 32” gongs are the friendliest to learn to play, not as hard to control as a small gong and easier to manipulate than a large gong. 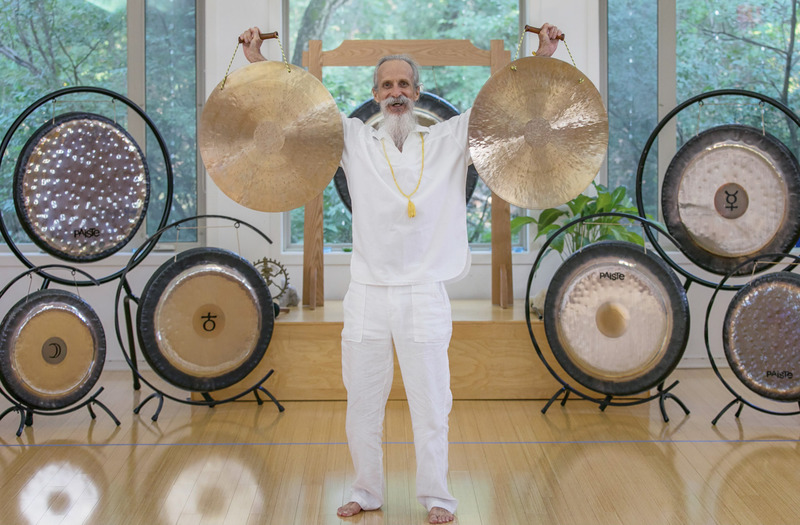 However, maybe you should think small – like a gong you can hold with one hand when you play it.